Alipay has partnered with local digital payment provider CC PAY to offer cashless payment services to Chinatown retailers. According to multiple media reports, Alipay and CC PAY have signed up approximately 300 merchants in Chinatown to the payment app, which targets Chinese nationals living in Singapore and Chinese tourists. Jed Huang, founder and director of CC Financial Services, owner of CC PAY, said during a press conference that the use of Alipay will help “revitalise” shopping centres such as People’s Park Complex, People’s Park Centre and Chinatown, as well as attract more locals and tourists to shop there. 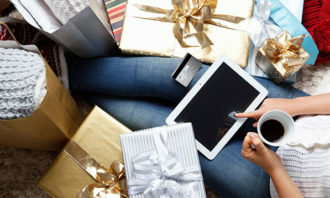 He added that Alipay provides a form of convenience for Chinese tourists to carry out their shopping, dining and other activities in Singapore, while enabling merchants to facilitate fast, safe and cashless payments. The news comes days after Prime Minister Lee Hsien Loong’s recent National Day Rally speech, where he highlighted the importance of simplifying and integrating the electronic payments systems in Singapore, which is one area that the country is still lagging behind compared to China. Moreover, according to Singapore Tourism Board’s (STB) Q1 2017 Tourism Sector Performance report, China topped the list of tourism spending in Singapore, generating SG$1,075 million. Chinese tourists also topped the list of international visitor-generating markets, increasing by 14% to 851,000 in 2017. 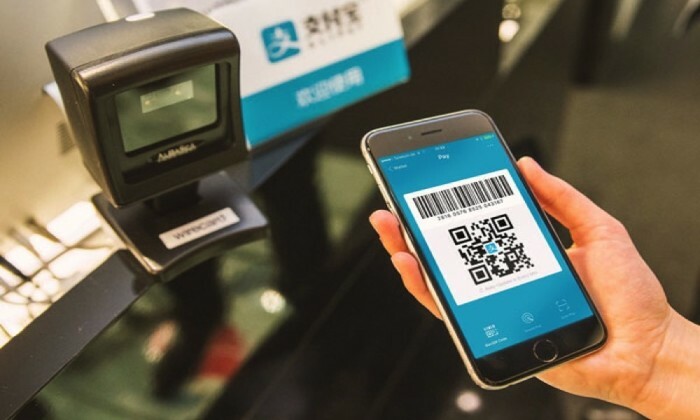 The new partnership between Alipay and CC PAY will enable Alipay to expand its 20,000 acceptance points within the country to better serve Chinese tourists. While it already has touchpoints in major tourist hotspots such as Orchard Road and Sentosa, it plans to roll out its service to areas such as Bugis, Geylang, Jurong and the heartlands. Meanwhile, Alipay has also announced plans to launch a Singapore e-wallet for local consumers, following partnerships with taxi operators ComfortDelGro and Prime Taxis to offer the payment system to passengers. Melvin Ooi, Alipay’s country manager for Singapore, Sri Lanka and the Maldives, said during the press conference that the company “will soon offer a local wallet for Singapore consumers”. Out of the 20,000 Alipay acceptance points in Singapore, 17,000 of them are taxis. Founded in March 2017, CC PAY created the first QR code payment in Singapore and works with 600 merchants. It intends to grow the number of merchants to 6,000. Singapore is not the only country Alipay has set its sights on. Alipay has also expanded into other markets such as Malaysia, to offer a better customer experience. It recently partnered with Public Bank to offer Alipay mobile wallet services in Malaysia. Genting also collaborated with CIMB Bank to introduce Alipay at Resorts World Genting, targeting primarily at Chinese visitors. Does this spot remind you of Willy Wonka? Craig Mapleston, director, VCCP APAC said, "Brands that wait for the outcomes and then try to flex their approaches then will get ..